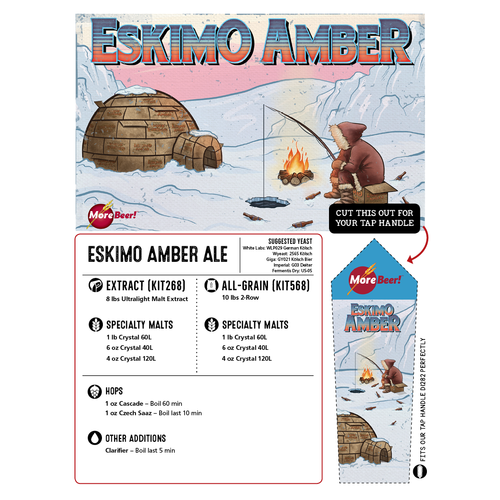 If you're a fan of Amber Ales, then you need to try this Alaskan Amber clone kit! The recipe is one of true Amber fashion, using three different crystal malts as the only steeping grain. Saaz and Cascade hops help to contribute some hop flavor and aroma, but are really just there to compliment the rich malt flavors, allowing them to be the focus of the beer. 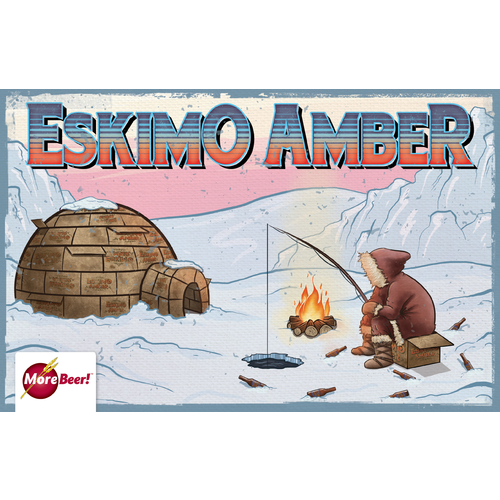 A classic example of an American Amber, and certainly one of our easiest drinking kits makes the Eskimo Amber Ale a must brew! Made this before, was a hit! Price and looking for a quick beer to refill my keg. Liked it before. I'm going to "hop it up" with extra Saaz and see how it works. Time to get back to brewing, start with a basic extract. My first ever beer making experience, it came out at 6.3% and very delicious. 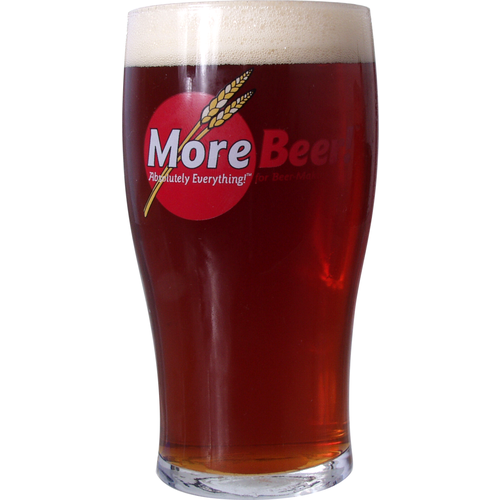 It's a perfect clone of Alaskan Amber. Pretty solid amber, I enjoyed drinking this one. It was malty and we'll balanced, but there wasn't much complexity to it. I used London ale iii from wyeast instead of the kolsch strain called for because i didn't want super clean (boring) finish and I liked the results. It didn't wow me enough to definitely brew it again, but I wouldn't pass it up on sale. I normally throw 2 dry yeast packs on top of a brew, ferment 1 week, second ferment 1-2 weeks, then bottle. This time I hydrated my yeast in water, poured it on top and changed the airlock the next day due to junk pushing through the airlock (wow), dumped in second fermentor after 5 days, then 10 days to bottle. It taste really good, my wife even liked it!!!! It was in the primary fermenter for two weeks and in the secondary for another week. I usually keep in the secondary longer but the timing just worked out that way. It's been in the bottle for three weeks now and is fully carbonated and has a better flavor than the previous two taste testings after one week and another after two. I don't feel it is a true Alaskan Amber clone but with more time it may be close. Regardless, it is a good tasting beer. Good kit !! I will buy again.